Buying a Vintage Watch Just Got a Whole Lot Simpler | Valet. The formula has been around for a while now, but it still works every time: Take a classic timepiece, add a few decades' worth of patina, and you've got a watch that will always be in style. The key is finding the right watch—and that typically takes a good amount of time, effort and trust. 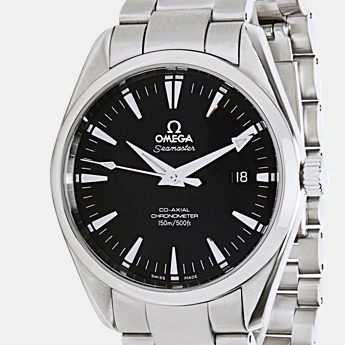 Or you could just go to Crown & Caliber, the top online marketplace for luxury pre-owned watches. 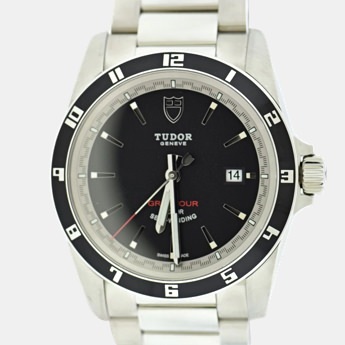 The site is an easy-to-use and info-rich resource that sells timepieces from the top brands while offering a risk-free way of procuring a quality watch. 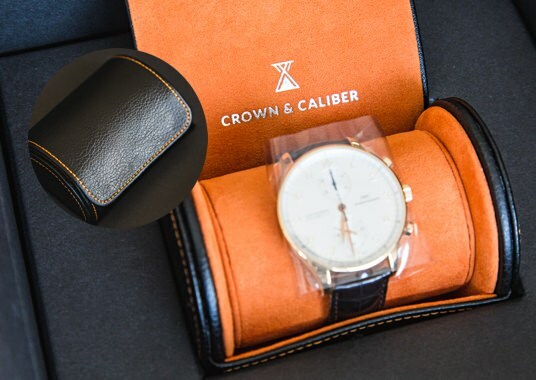 To put it another way, in a world of questionable independent jewelers and shady eBay sales, Crown & Caliber doesn't simply offer value, they offer peace of mind. They have an in-house team of watchmakers who inspect and verify every watch they sell so that you don't have to worry about buying pre-owned. Before a watch leaves the Crown & Caliber facility, it undergoes a series of tests and when necessary, the watchmakers service the watch to ensure it's running as accurately as possible. After which, it's refinished to make it look like new. And every purchase comes with free shipping and returns, easy financing options and a one-year warranty. I recently tried out the service and was thoroughly impressed. What I appreciated about the shopping experience was the wealth of information you're given while browsing. 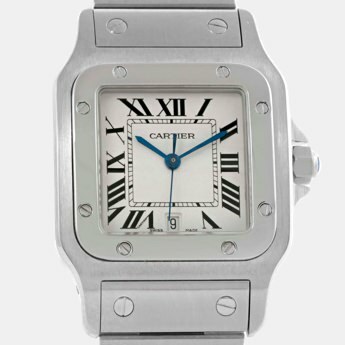 In the spirit of transparency, they highlight both the good and bad aspects of each watch they sell. 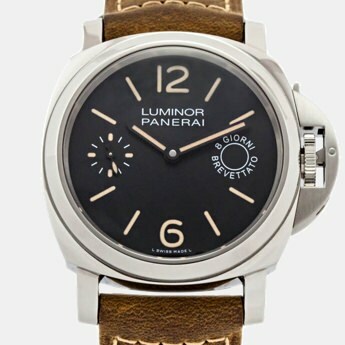 You get all the standard specs, but you're also given honest details on the condition and wear of the watch along with whether it comes with its original box and papers. 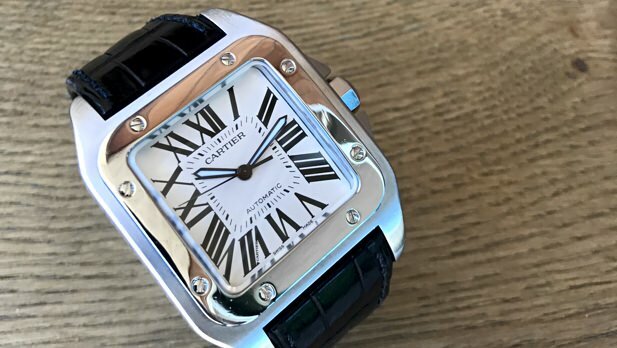 On the off chance it doesn't, like the Cartier Santos that I picked out, it comes securely packed in a custom Crown & Caliber packaging that mirrors some of the nicest stuff on the market. So if you're in the market for a vintage watch, here are few of their latest offerings to get you started. Making the case for investing in a single iconic timepiece to get you through any situation. It's what's on the inside that really counts. Here's what you need to know.